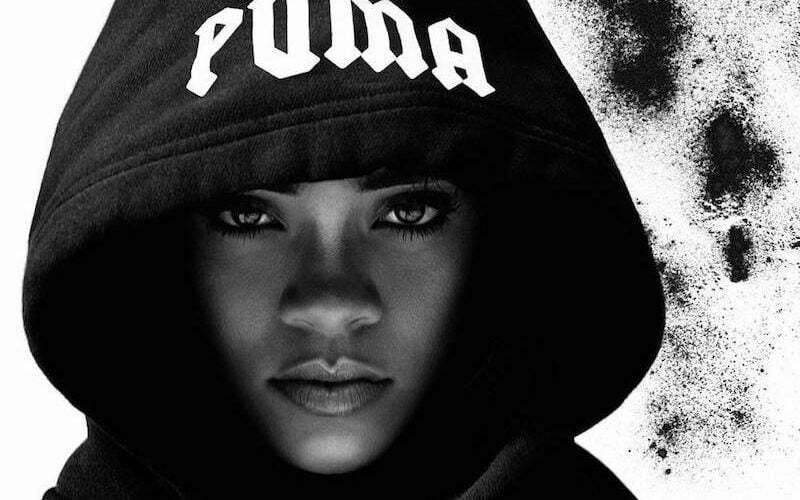 Rihanna continues to make strides in the fashion world. 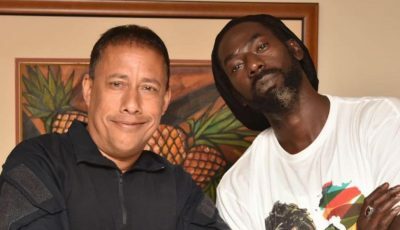 The Bajan pop star became a global ambassador for Puma last year and teamed up with the sports wear brand to launch a new line of sneaker and sports gears. Her collaboration with the brand yield one of the most popular female sneaker this, the FENTY PUMA Creeper. You can recalled that Kanye West won the same award last year for his Adidas Yeezy Boost 350. Footwear New magazine will be honoring Rihanna at the 30th FN Achievement Awards on November 29 at the IAC Headquarters in New York City. 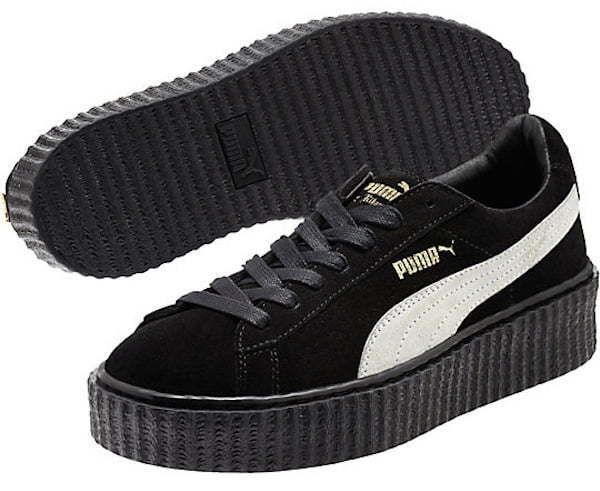 The Shoes of the Year is measured by consumer feedback, social media, retail sales, and just overall buzz, so clearly the Creeper had a huge buzz and strong sales. FN’s editorial director Michael Atmore says Rihanna is the best person for the award this year and who wouldn’t agree with him. “Like Stan Smith and Kanye West, Rihanna made a statement shoe that drove global excitement and generated huge sales,” Atmore said. Rihanna also chimed in on the news on Instagram. “To God be the Glory,” she wrote. “What a blessing to be honored with this prestigious award, and to be the first woman receiving “SHOE OF THE YEAR” at #FNAA ! !